Word on the street is that the World Hair Map introduced via the blog earlier isn’t actually a real product. Who’d have thought it? 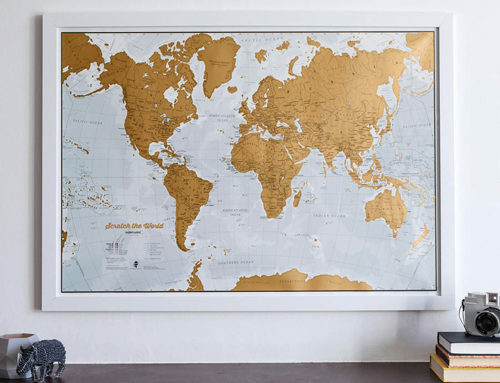 A map made from body hair seems like an ideal gift for birthdays or even as a momento of the Royal Wedding! However it was actually an April Fool’s joke! Did you fool for it? You’d be an idiot if you did! We only had one person call up requesting more information about the hair map and that was Nick Lawrence from Abingdon – we are hairly (fairly) sure he knew it was a joke! 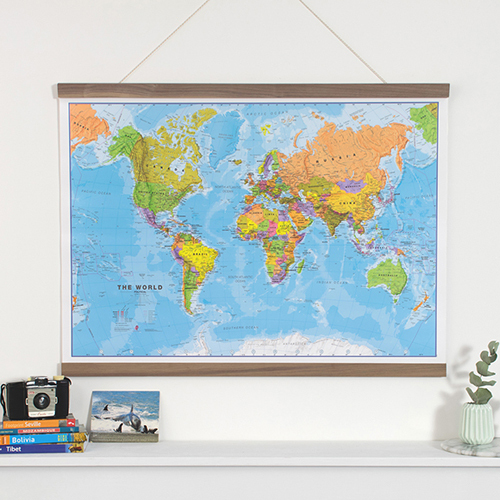 Instead of the hair world wall maps, why not look at our large selection of printed world wall maps. We have a large range of sizes, finishes and formats available to buy from just £17. 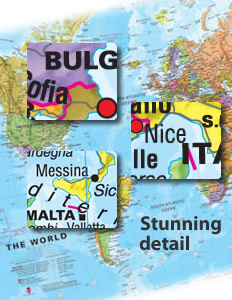 Visit the World Wall Map page to see the different options or call our customer services team on 01993 880939.